This new edition brings the topic farther into the twenty-first century, taking note of natural resources policies during the final years of the Obama administration and those enacted or proposed by the Trump administration. Some of the Primary Documents from the second edition have been deleted and replaced with new documents that reflect current realities—and the number of Primary Documents has been expanded. 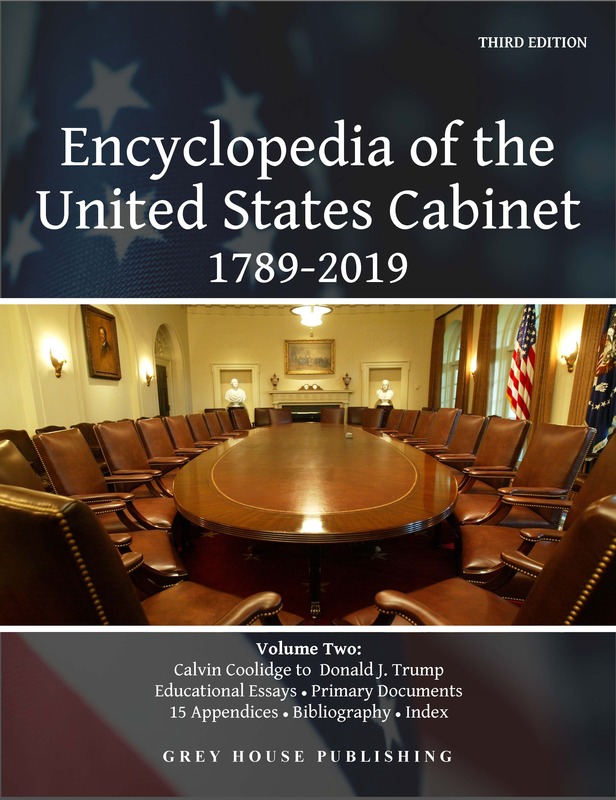 This edition continues to provide extensive state and national data with ranking tables and hundreds of colorful maps, detailed listings for the Department of the Interior and related industry resources, Chronology, List of Public Acts & Laws, and Glossary. This expanded material helps to provide not only an historical look back, but also an informative call to action, whatever side of the land policy debate you sit on. Ongoing debate about public lands and natural resources. 35 Primary Documents: These documents marked with a thumb guide, include historical and current articles and reports, debates, significant court decisions, and more. 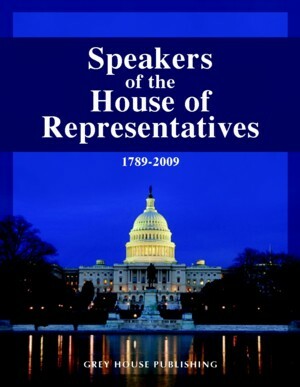 They were selected to provide users with deeper insights into the topics discussed in the main body of the book. Some of the longer documents have been excerpted, but most are reprinted in their entirety, and all include a brief introduction to help put the document into context. State Data & Maps: Each state profile begins with a table of thirty-one specific data points that help define the state in relation to land designations, land use, natural resources, national parks and landmarks, and more. This table is followed by an informative narrative from the Energy Information Administration that summarizes the state’s energy situation with specifics about resources, consumption, petroleum, natural gas, coal, electricity, and renewables. There are three 4-color maps for each state: Populated Places and Roads; Federal Lands and Indian Reservations; and a Satellite view that shows the landscape with relief shading that enhances the terrain. National Data, Maps & Rankings: This data table gives national statistics for the thirty-one state data points, and is followed by ten 4-color maps, that visually illustrate the amount and location of public land in the United States, specifically Federal Lands and Indian Reservations, Bureau of Land Management Lands, Department of Defense Lands, Fish and Wildlife Lands, Forest Service Lands, and others. Following the maps are thirty-one ranking tables that rank each topic by state, from most to least. Department of the Interior: This section gives detailed information about this Federal department, which manages and maintains America’s public lands. It starts with an organizational chart, followed by detailed profiles of important DOI agencies and their regional offices, including key executives. Industry Resources: This section includes listings grouped by industry sector. Associations, publications, databases, and trade shows are provided for each sector with details such as current contact information; key executives; founding year; and more. The listings in this section give readers the opportunity to further research the issues of land use, natural resources, and conservation. 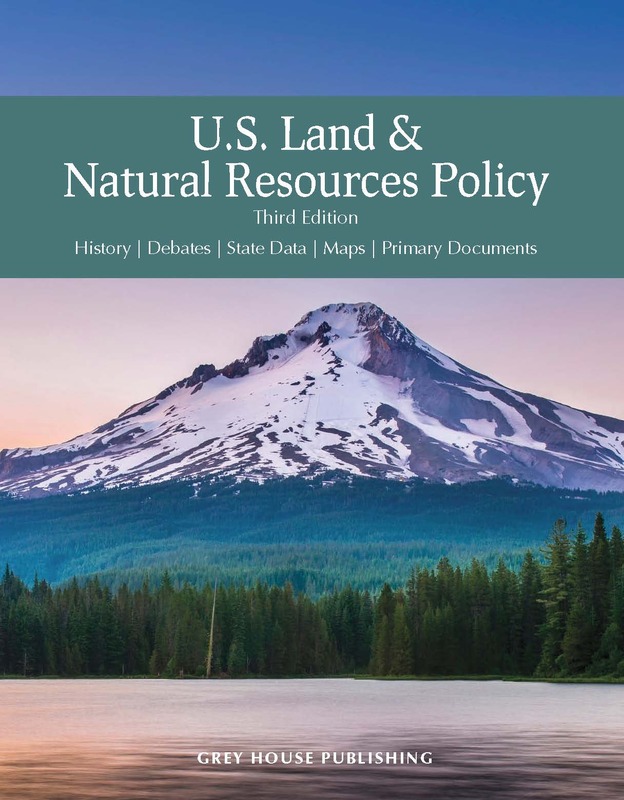 This resource will be an important tool for policymakers, environmental studies students, and anyone concerned with the future of our public lands and natural resources. 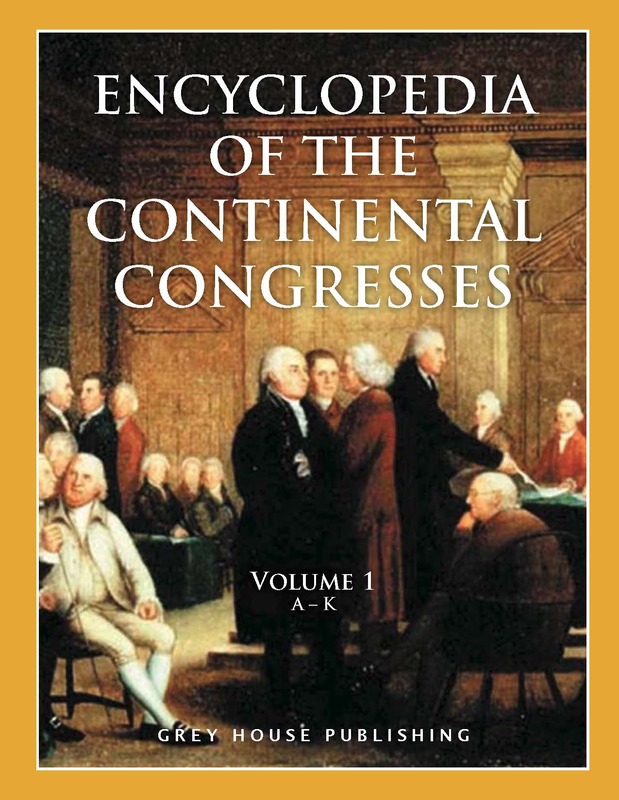 A must-have source for all university and public library reference collections.